As we go to press the Society, maintaining the cultural theme, is to have an illustrated talk in June by James Bond entitled ‘Monastic Estates and Land Exploitation in the Middle Ages in the Thames Valley’ Report next month. The History Society does not meet in July and August. The first meeting after our Summer Break sees the return of Thea Young, the Visitor Manager from Sulgrave Manor, who on Monday the 16th September 2013 at 7:45pm in the Methodist Church will give an illustrated talk entitled ‘Cousins in War’ intriguingly subtitled The Priest, The Farmer and The Soldier. Kennington History Society talks are free to members with visitors welcome @ £2:50. Download a membership application form here. 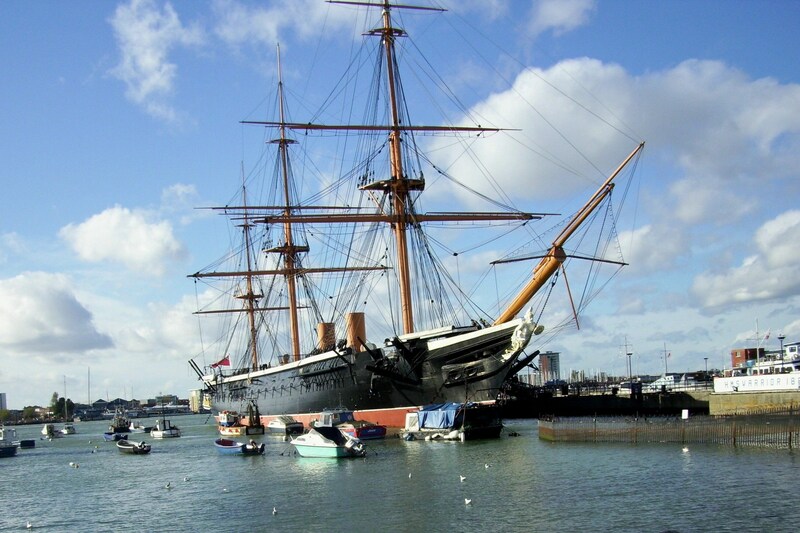 As previously reported later in the month on Thursday the 26th September 2013 members and friends will be making a Coach trip to Portsmouth and its Historic Dockyard. 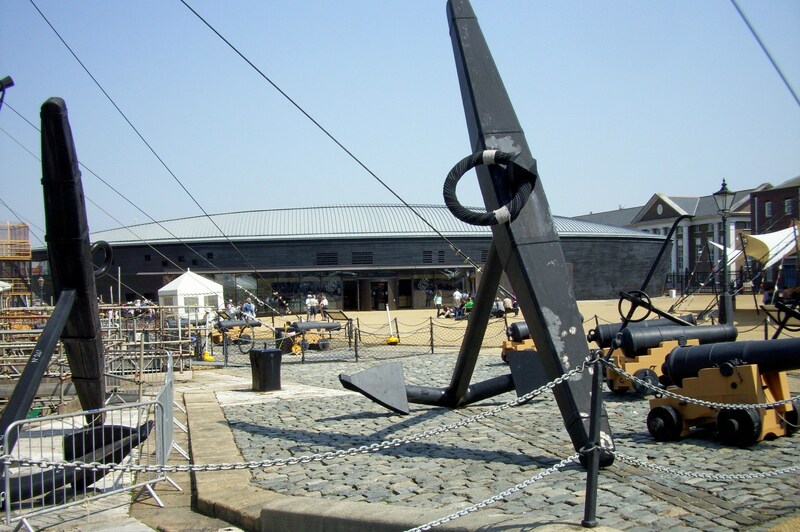 Conveniently the new Mary Rose Museum costing £35 million opened in the Dockyard at the end May and in early June the Chairman made a fact-finding visit to the Dockyard and he can report that this Museum is a very impressive building (see picture) and the support facilities also seem good. Must conclude this report with reference to Oxfordshire County Council’s Press Release about the damage A4183 in last Month’s Chronicle. This said the road, which was of course the A34 until 1974, was already in place in the 1930’s. The following extract from the Kennington History Society’s Publication The Kennington Story shows just how old this road really is :- Following an Act of Parliament this route was turnpiked in 1786, with the charges of using the road varying from 1 shilling to 2 shillings, based on the number of horses drawing the vehicle. 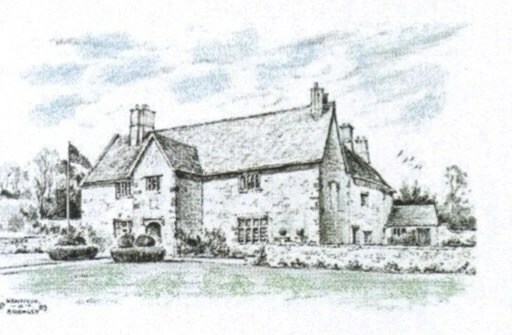 The toll house was near Sugworth Lane, and the building, now much extended, remains today. Despite these improvements the area remained a favourite haunt of highwaymen who often showed considerable daring by operating in broad daylight. It is said the mail coach was robbed there as late as 1834.